The signature by Hungary took place shortly before the 3rd Meeting of the Representatives of the Signatories of the Declaration 'Towards access to at least 1 Million Genomes in the EU by 2022'. 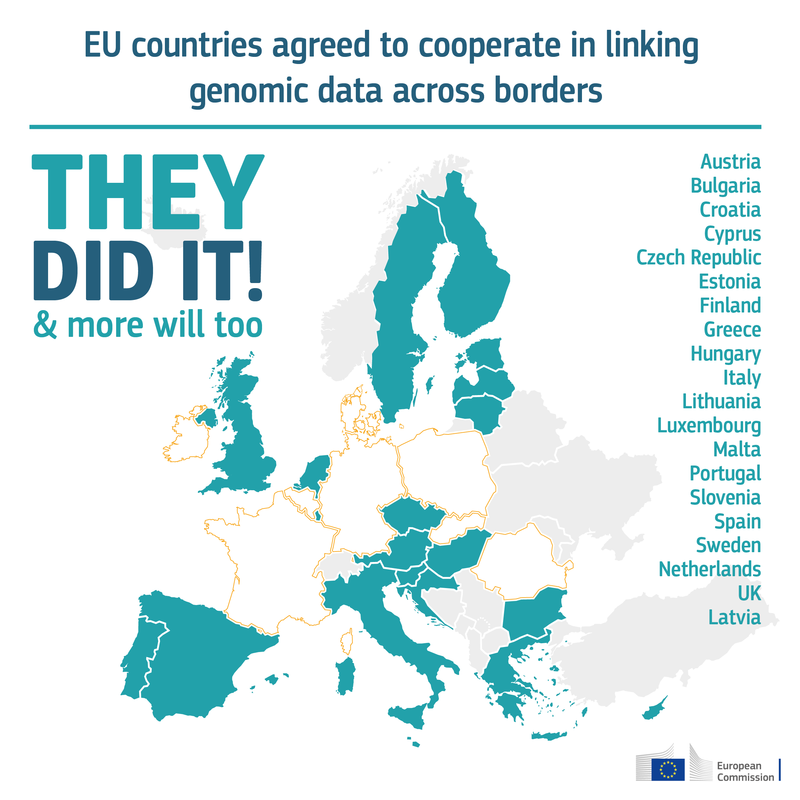 These EU Member States have committed to collaborate on the secure and authorised access to national and regional banks of genomic and other health related data. To reach this goal, they are working on bringing together their existing infrastructures and expertise. The Declaration on genomics cooperation: ‘Towards access to at least 1 Million Genomes in the EU by 2022’, was launched on Digital Day 2 (10 April 2018) and has been signed already now by 20 Member States (Austria, Bulgaria, Croatia, Cyprus, Czech Republic, Estonia, Finland, Greece, Hungary, Italy, Latvia, Lithuania, Luxembourg, Malta, The Netherlands, Portugal, Slovenia, Spain, Sweden and the UK). The initiative is also open to countries of the European Economic Area and the European Free Trade Association. It is part of the EU’s agenda for the Digital Transformation of Health and Care, as set out in its recently adopted Communication.